Damelon, of the Jelurida, has shared some previews with us regarding the Ardor platform. 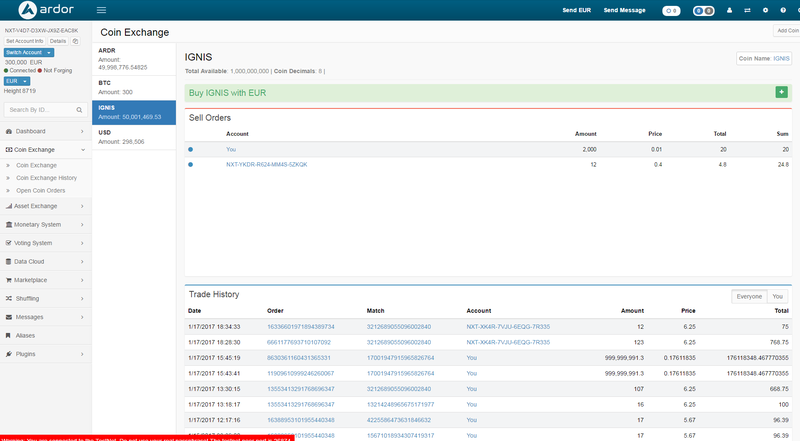 This time a screenshot of the Coin Exchange, which allows users to exchange tokens in one child chain against tokens in another child chain, or against Ardor. A preview of the dialog windows for bundlers has also been shared. 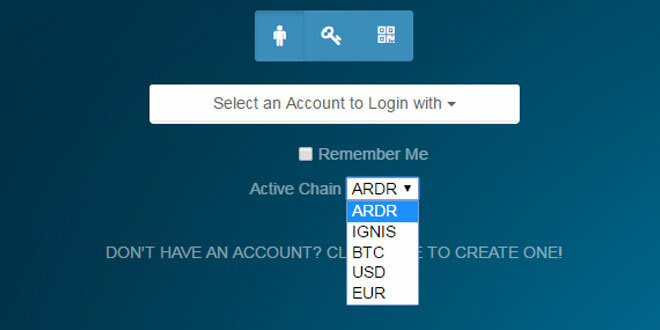 “Bundlers” will bundle child chain transactions and send them to the Ardor main chain where they will be “forged”. This operation costs ARDR. You can read more about how bundling will work in this newsletter.